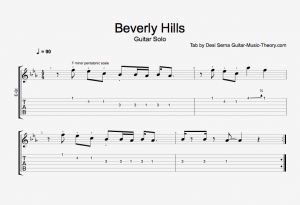 In this free video guitar lesson, you learn how to play the guitar solo featured in the song “Beverly Hills” by Weezer. 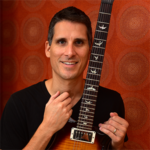 The solo is based in the F minor pentatonic scale and is easy enough for beginners who are just getting started with learning guitar scales and playing lead guitar. 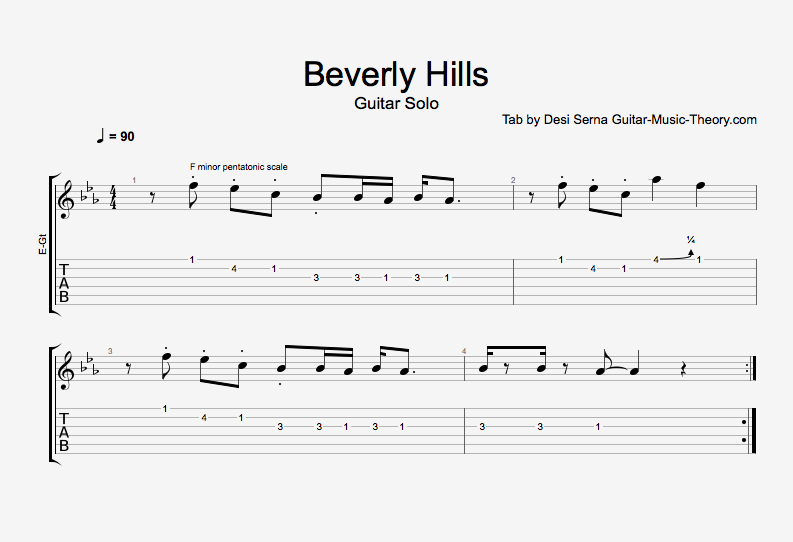 Follow along with free Beverly Hills guitar tab by choosing from the options below. 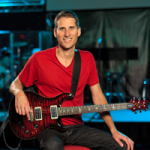 Thanks Desi, your best teacher I know of.